The Humber is flowing with new energy, offshore wind power, biofuels, biomass and tidal stream power – we've written about them all. We are established as one of the leading renewables public relations and communication consultancies operating in the Humber region: including content related to most aspects of the supply chain, such as project development, R&D, manufacturing, construction, installation, decommissions & operations and maintenance. We've gained coverage for clients in the FT, the Guardian, the Times, the BBC’s Politics Show and Newsnight, the regional print, broadcast, and online media as well as the renewables trade press. Being PR advisers to Team Humber Marine Alliance has put us even closer to the offshore sector and many of the leading players. 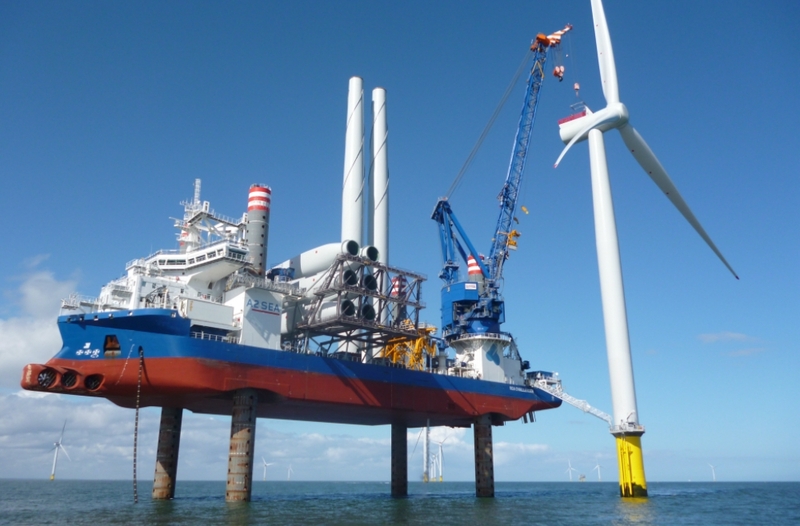 We promote Team Humber's annual Offshore Wind Connections conference to a national and international audience. We've been a gold sponsor of this wind farm industry showcase for the last two years as well as producing the conference website, branding and promotional material. For our clients in other parts of the UK, we've publicised solar and anaerobic digestion systems.